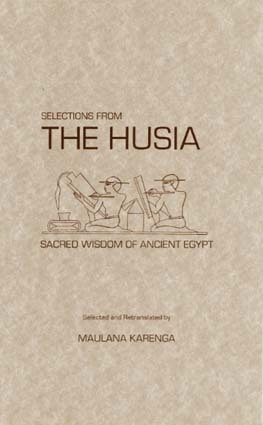 A selection and retranslation of the oldest sacred text in the world, with critical commentaries on the richness of the African spiritual achievement and legacy in ancient Egypt. In this selection we read the earliest written record of the dawning of humanity's structured consciousness concerning spirituality and ethics. Here we find, for the first time in human history, the concepts of Maat (truth, justice, rightness), humans in the image of God, human dignity, judgment after death, free will, immortality of the soul, human equality, and social justice.